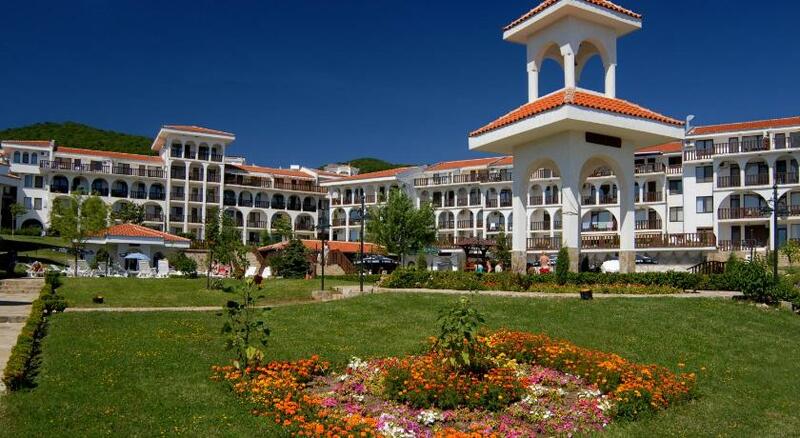 The property is part of Dinevi Resort, Sveti Vlas and check-in is placed at Reception of Diamond complex, set a 5-minute walk from the property. For numerous reservations and/or a stay over 21 nights, a deposit by bank transfer will be required. The property will contact you with instructions after booking. Please note that breakfast and dinner are served per menu.